Earlier this week the much-discussed Code of a Killer aired in the UK, an extraordinary movie based on the true story of scientist Alec Jeffreys and the discovery of DNA fingerprinting. The DVD will be released on 20th April 2015, but until then we have a fantastic competition to win a copy. See below for details on how to enter. 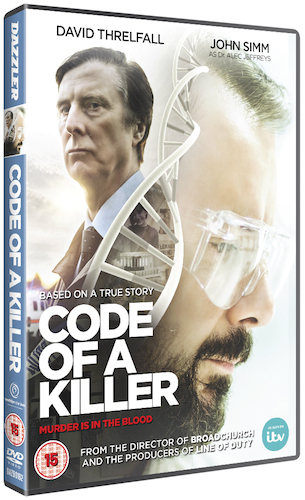 From the Director of Broadchurch and the producer of Line of Duty comes Code of a Killer, out to own on DVD April 20th. The gritty telling of the extraordinary true story of Alec Jeffreys’ discovery of DNA fingerprinting and its first use by Detective Chief Superintendent David Baker in catching a double murderer. 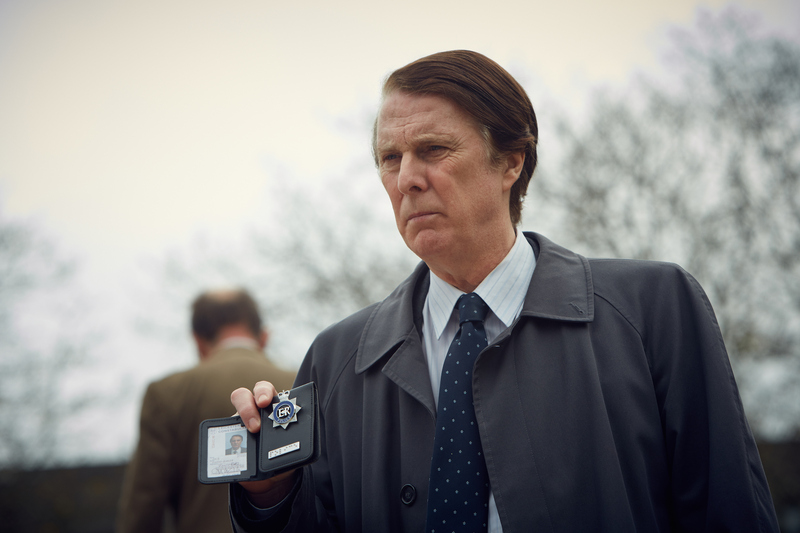 David Threlfall (Shameless) takes the role of David Baker who, between 1983 and 1987, headed up the investigation into the brutal murders of two Leicestershire schoolgirls, Lynda Mann and Dawn Ashworth. Only a few miles away, Dr Alec Jeffreys, played by John Simm (Prey), was a scientist at Leicester University who, on 10 September 1984, invented a remarkable technique to read each individual’s unique DNA fingerprint. If you didn’t have chance to catch it on TV, Code of a Killer will be released on DVD on 20th April. Click here to pre-order your own copy from Amazon now! Competition time! Want to win your own copy of Code of a Killer? Then simply head on over to Twitter and retweet the below message to be in with a chance to win. Please note this is only open to those in the UK.